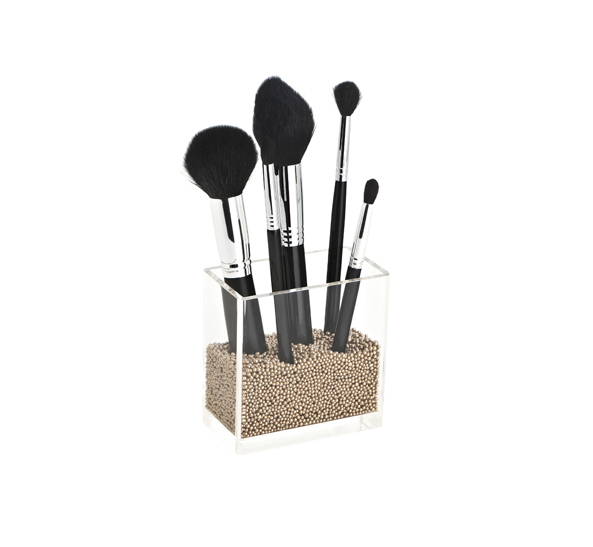 Tired of all your makeup brushes all over your bench? 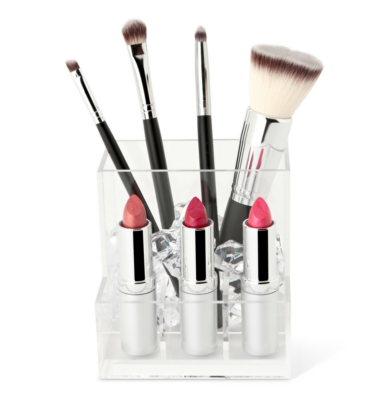 Sick of wasting time digging for your brushes at the bottom of your toiletry bag? Now there is an easy way to keep them stored so you can find the ones you want when you want them. 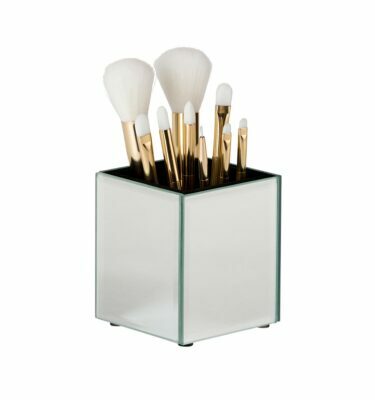 The Brush Holder keeps all of your makeup brushes on display whilst ensuring they do not get damaged by floating around in your makeup bag. A great complimentary product to our Makeup Boxes. Only $15 with any Makeup Box purchased. 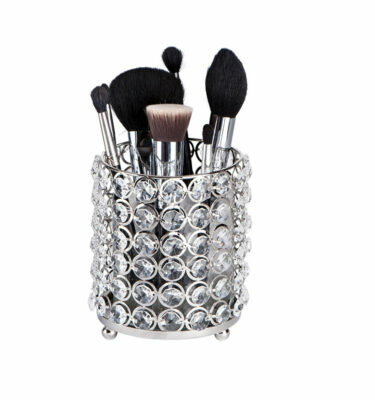 This is exceptional value and a must have to protect your makeup brushes and keep you organised. 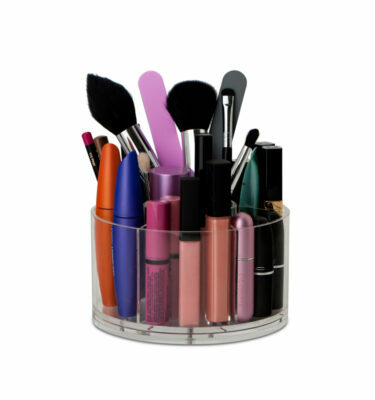 This product is great for storing your make-up brushes so they are easily accessible. It is also great as I clean mine regularly and this allows them to dry completely before I use them again and keep their shape. Highly recommend.